Reading Matt Brown’s post and Future Next gen S2000's comment on it I’ve had an epiphany! For all the swooning everyone does over Top Gear (Old/new/AZ reboot) it is not even the best thing the Beeb did back in the day. 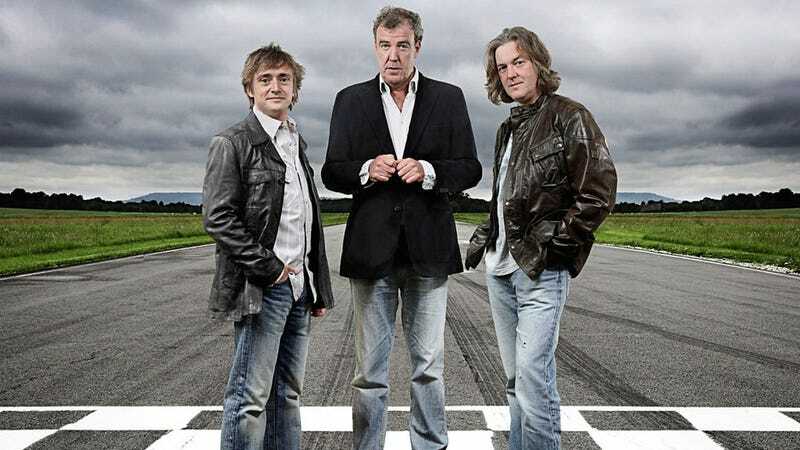 I would take a good episode of Junkward Wars any day of the week over an episode of Top Gear. The new Cast is meh so they should just let that series die and bring Junkward Wars back!